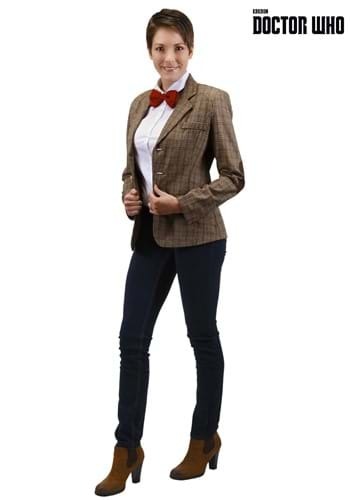 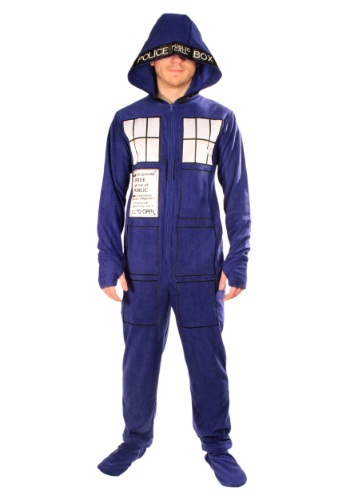 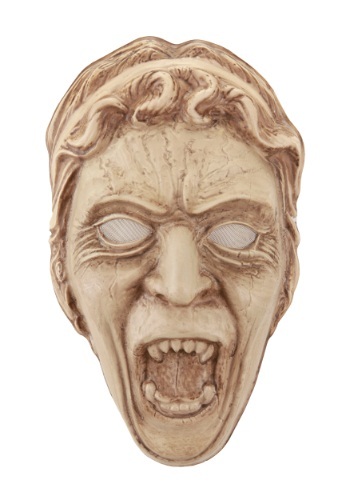 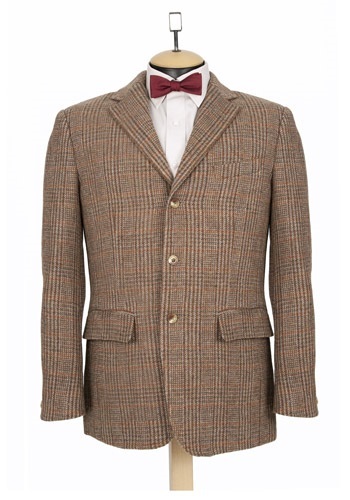 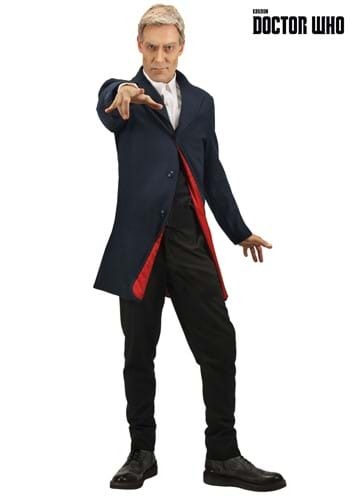 doctor who costumes ideas for the 2015 Halloween costume season. 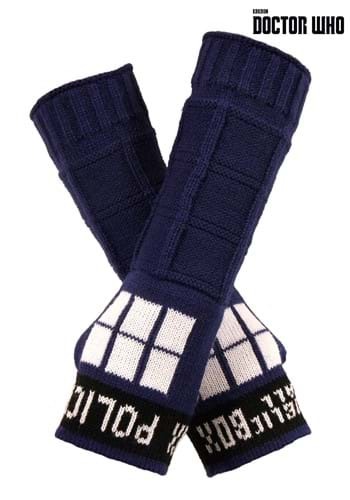 These TARDIS Armwarmers keep your arms warm. 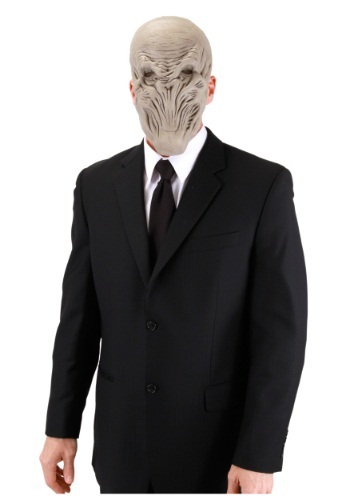 Need a new way to warm your arms? 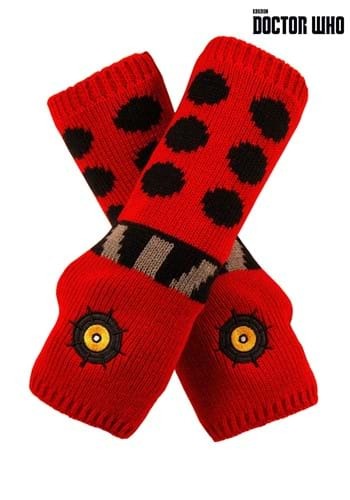 Meet these Doctor Who Dalek Handwarmers.